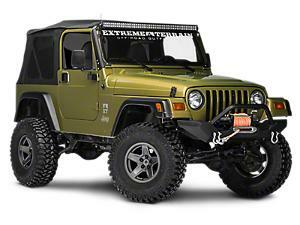 Prize: $3,000.00 in credit to use for the purchase of any Lift Kit available at extremeterrain.com. Statistics: This contest was opened by 127 and entered by 10 ContestChest.com members. 8% of those who opened the contest, entered it.